He was sold to Stoke for £50,000 in 1967, helping them win the League Cup in 1972. 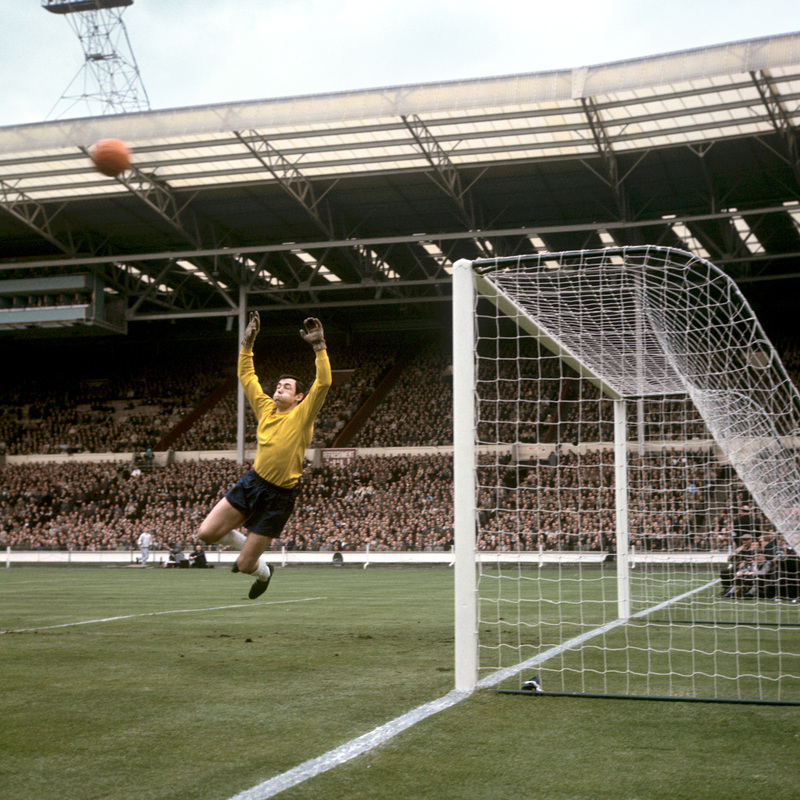 "We had some great goalkeepers in those days, and the only person I can think who came near was Pat Jennings". Banks had played in 73 internationals when he was forced to retire in 1972, at the age of 35, after losing the sight in his right eye in a auto accident. "At first I thought, 'You lucky so-and-so, ' but then I realized it has been a bit special". "He just seemed to know everything about the game and brought in these new things which he had done himself, so all of that shows you just what skills he had got".